Unicity Integrated Logistics and Unicity Customs Brokerage provide cross-border, US-Canada transportation solutions to multi-national companies. The company’s objective was to explore a potential sale of the business. Confidentiality was important, but valuation expectations were high enough that a multi-party process was chosen. 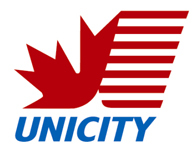 In Unicity and BGSA’s positioning of the company, the approach highlighted Unicity’s niche leadership in helping multi-national companies to reduce their inventory carrying cost in Canada through the shift from warehousing to cross-dock operations. Unicity and BGSA identified ten key buyers who would be a particularly compelling strategic fit, and ran a highly-competitive process to select the appropriate partner. The sellers had originally expected to depart, but agreed to stay on for at least two years, since the buyers were focused on management retention. 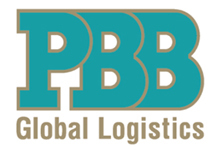 Unicity was sold to PBB Global Logistics. Unicity management became a platform for PBB’s growth. Livingston bought the combined entity, which merged to form the top Canadian-based cross-border supply chain company.